Created: 01/12/2008. DIRECTOR, MOTION DESIGNER. 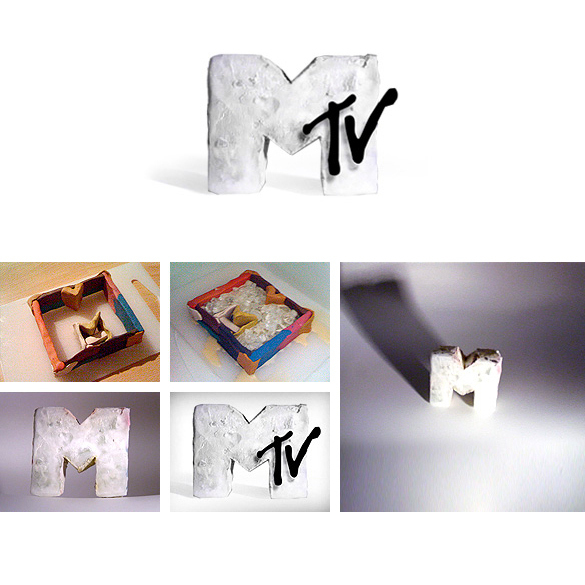 Client: MTV. Bookmark the Permalink. Post a Comment. Leave a Trackback URL. Ident for MTV Asia. Winner spot of contest MTV+ME. Musical rain slowly destroys the frozen MTV logo.